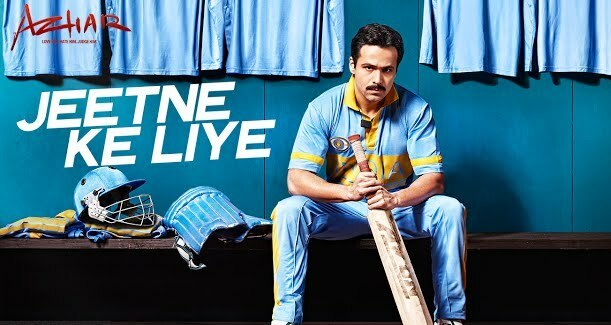 Jeetne Ke Liye song lyrics in Hindi form movie Azhar sung by KK, music composed by Amaal Mallik and lyrics penned by Kumaar. Starring Emran Hashmi, Nagris Fakhri and Prachi Desai. जीतने के लिए ओ.. जीतने के लिए..